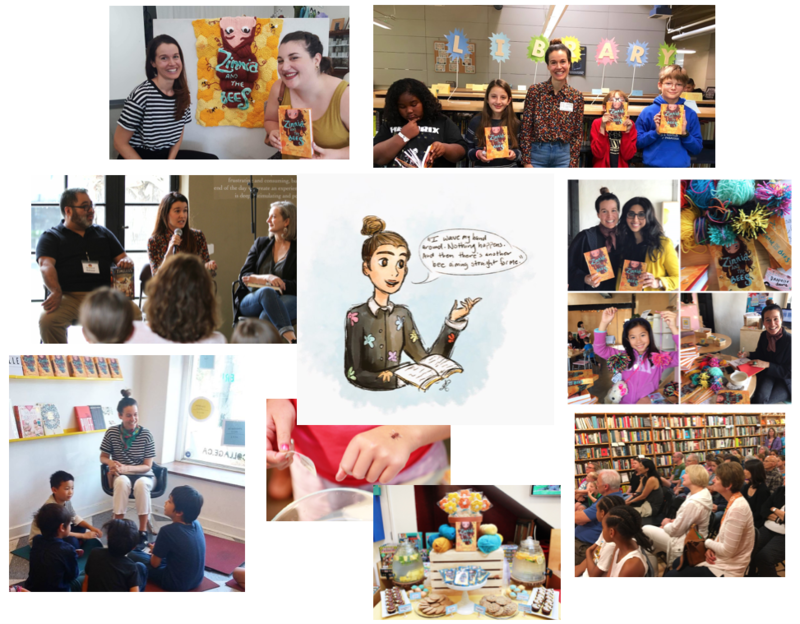 interview on books between podcast! 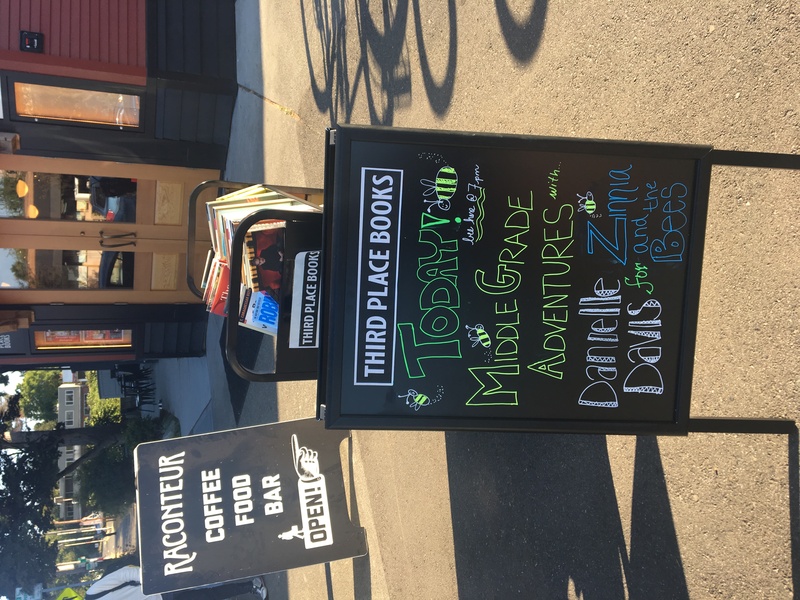 It was a treat to have a fun conversation with teacher and podcaster Corrina Allen of the wonderful Books Between Podcast for teachers, librarians, parents, or anyone interested in middle grade literature. 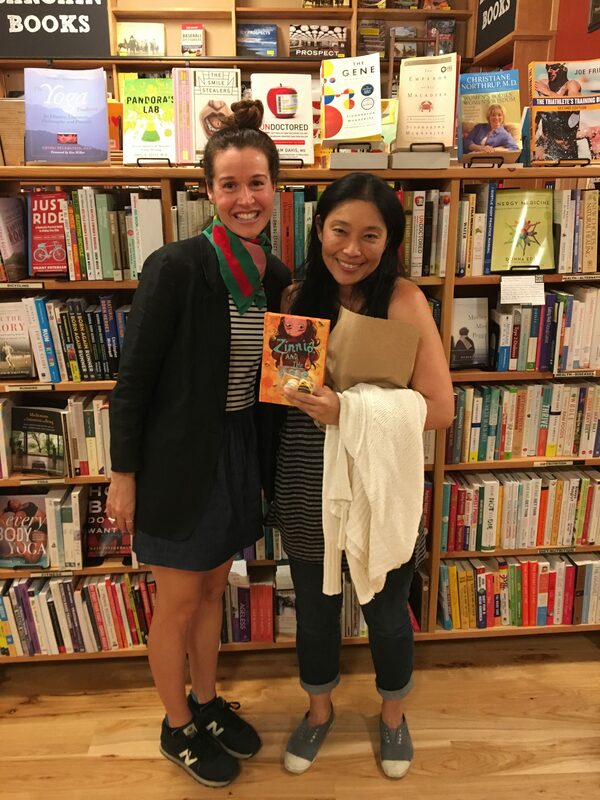 I’m a listener and fan of the podcast, so it was especially neat to have a chance to be on the show! 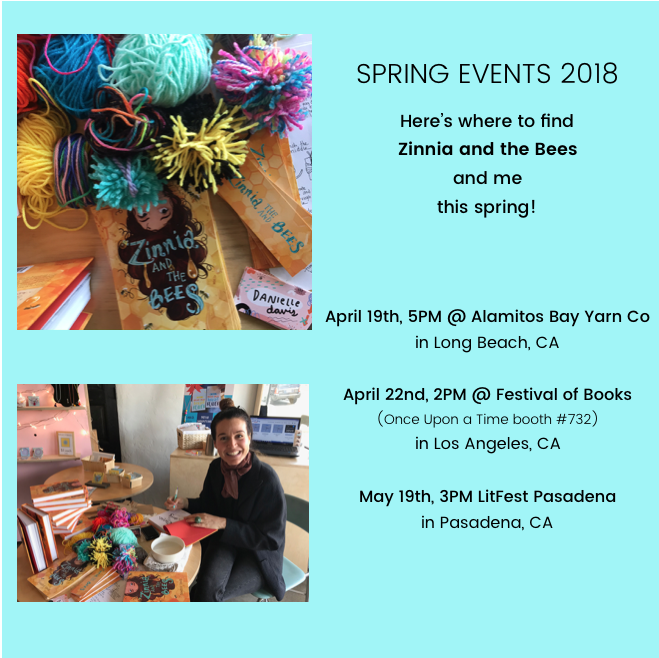 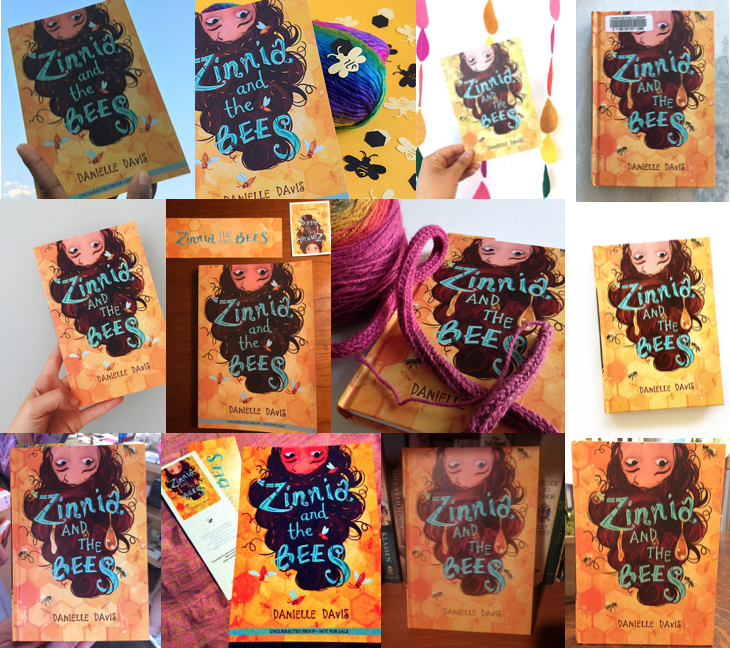 Corrina and I talk about Zinnia and the Bees, the metaphors of yarn-bombing and bees, adolescence, recent books I’ve loved, when Roald Dahl visited my school, my favorite picture books of all time, and vermicomposting. 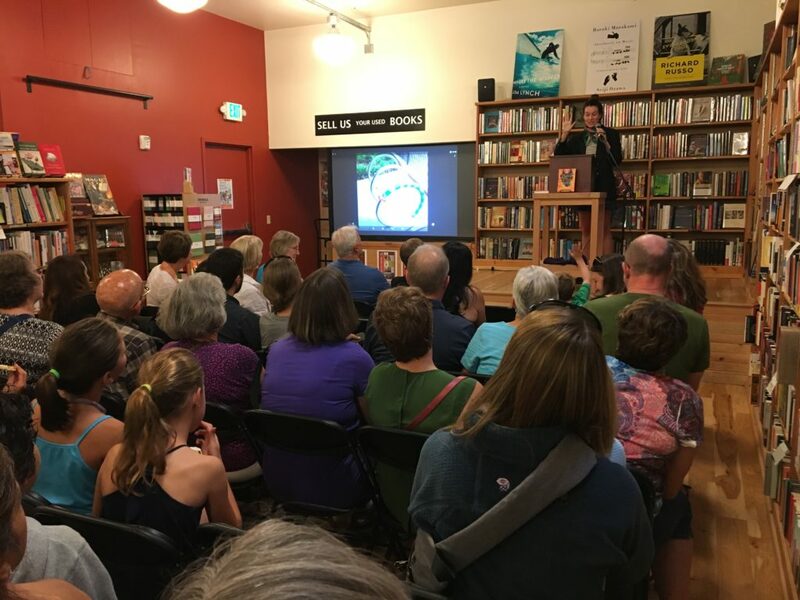 You can take a listen here. 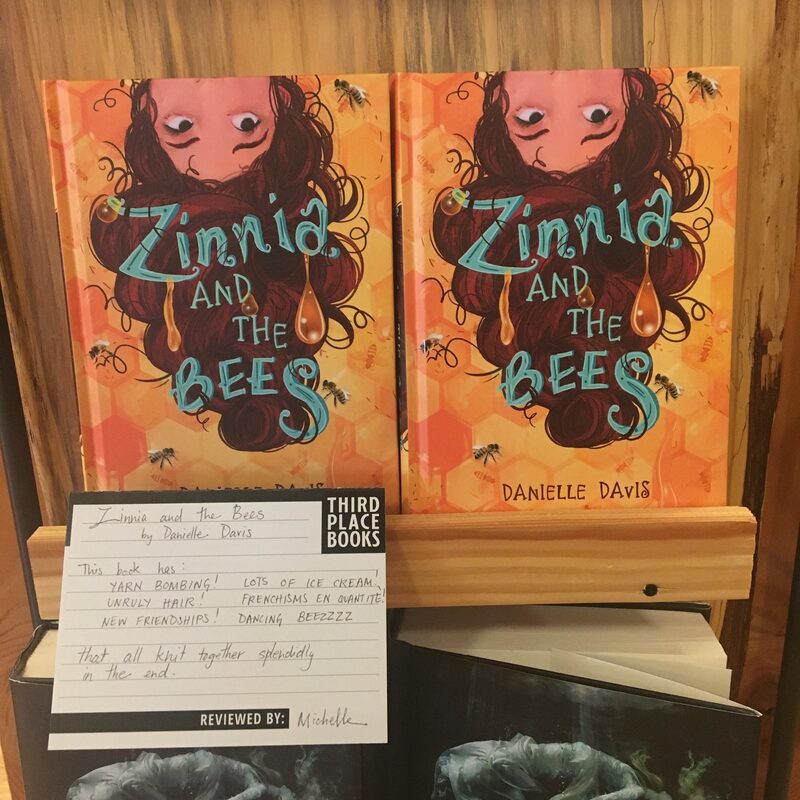 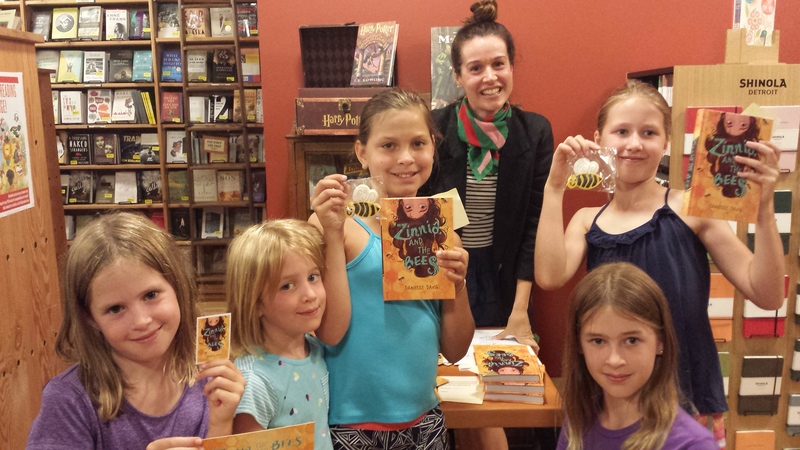 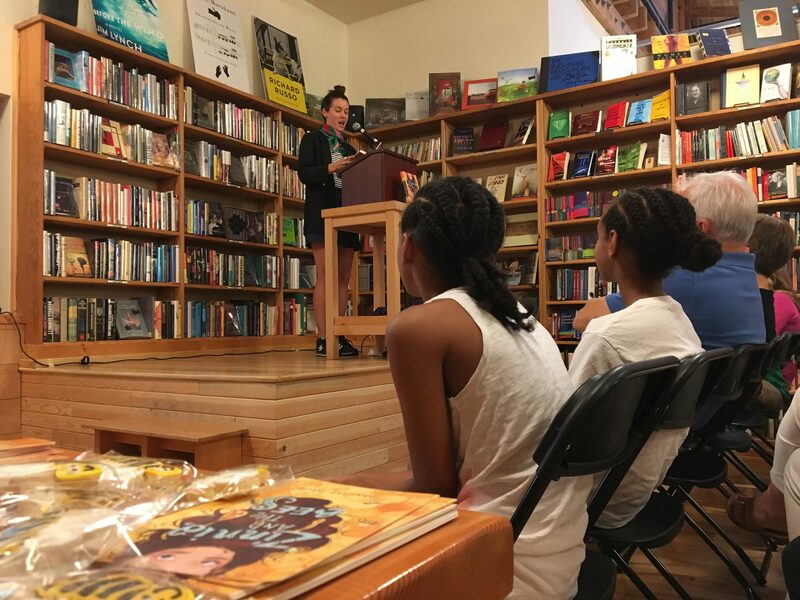 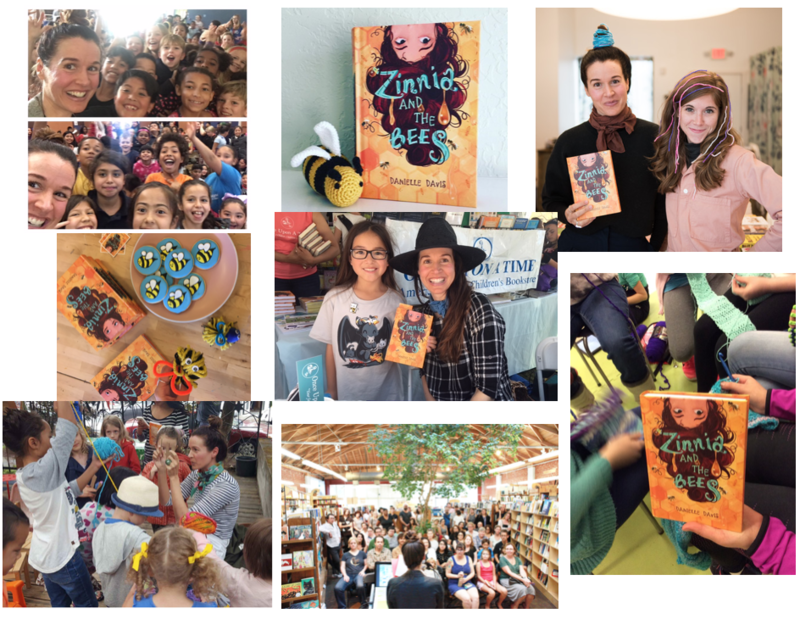 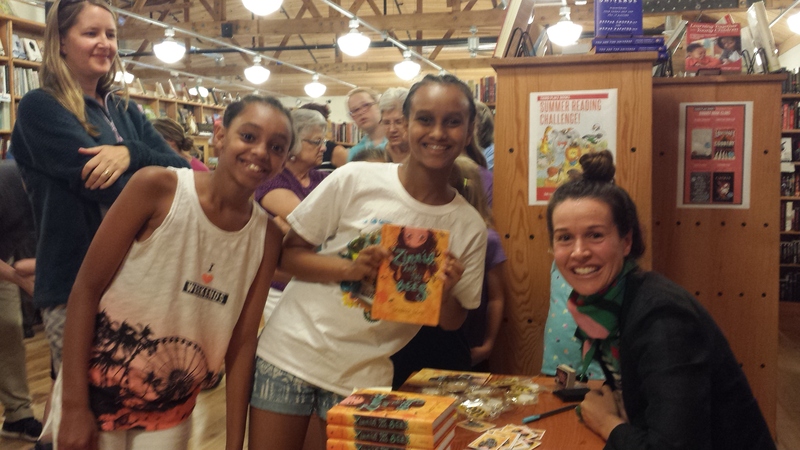 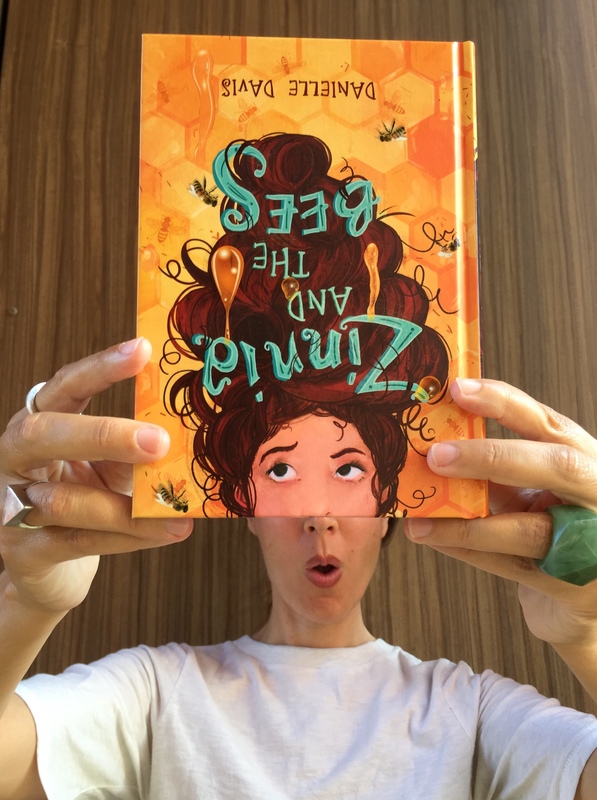 zinnia and the bees at third place books in seattle! 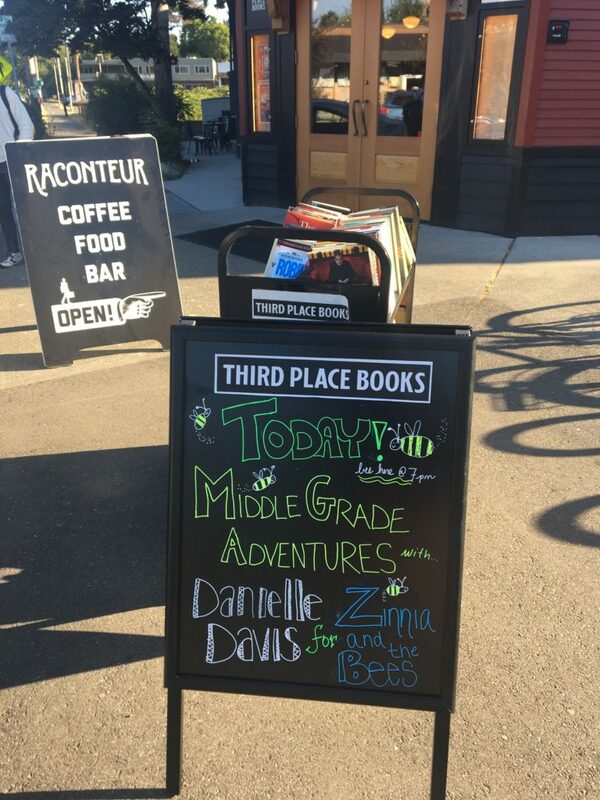 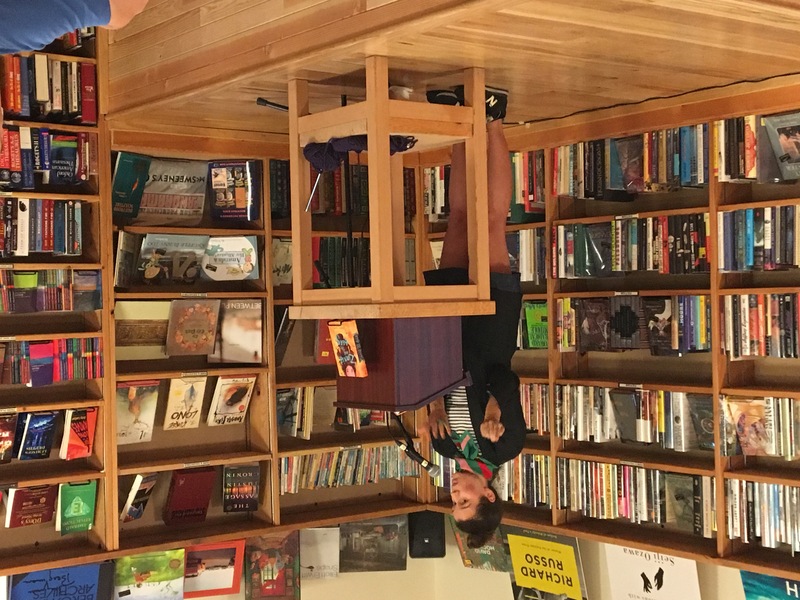 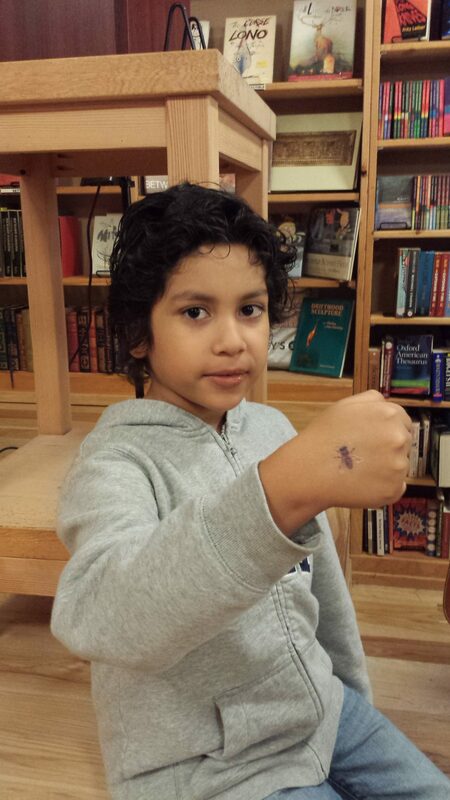 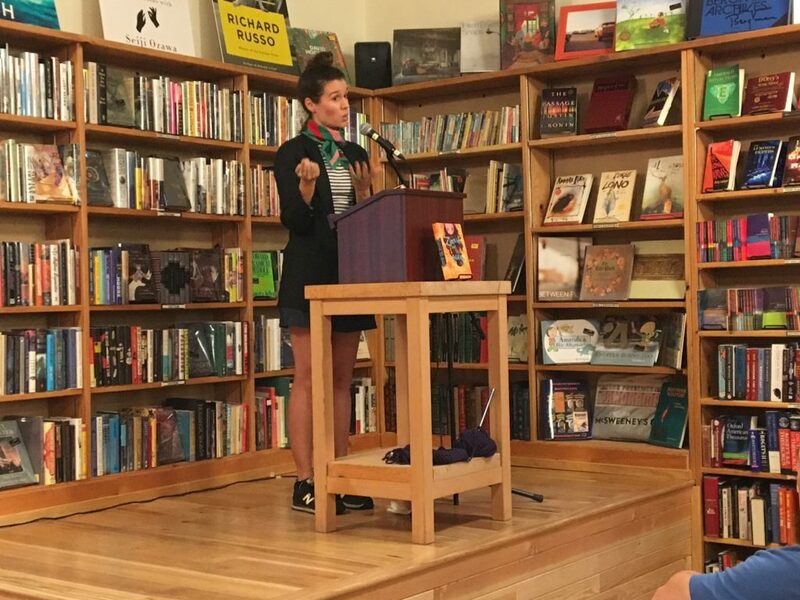 My second tour stop was Seattle, and the Third Place Books Seward Park! 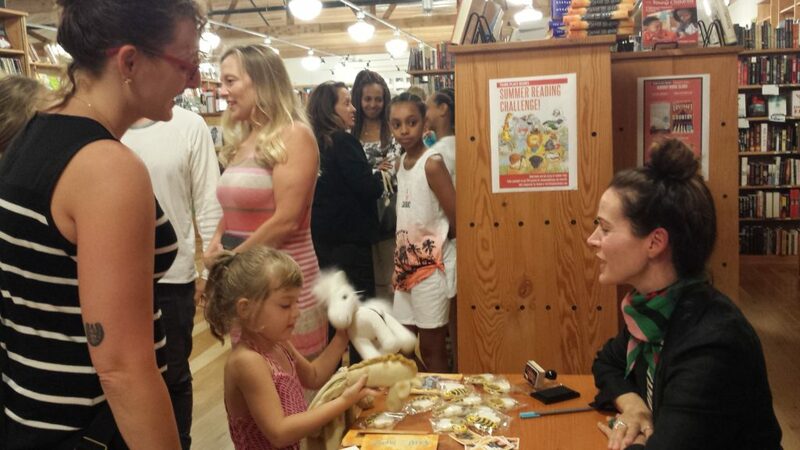 Big thanks to Michelle who took care of the event there, and to all who were able to attend. 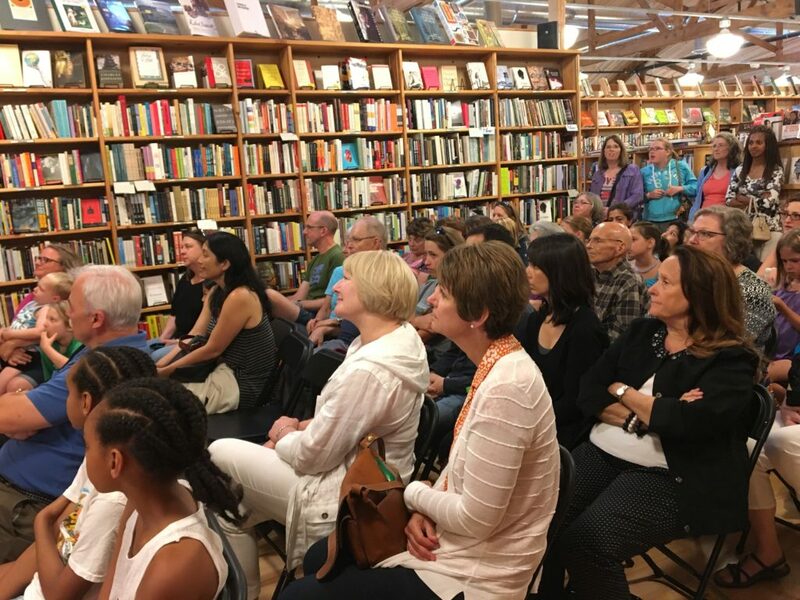 It was such a wonderful evening!